Comvito is a creative video production, photography and multimedia company, just a 7 minute drive from the M1, J30 or J31 in south Sheffield, and a stones throw away from Chesterfield & Nottingham. Creating inspirational video, photography and design for over 10 years. From our 1700 sq foot studio we provide a total in-house service including packshot photography, 360 product photography, retouching, video production, blue/green screen filming, editing, motion graphics, animation, DVD, web and interactive media solutions. We also provide a graphic design service for magazines and advertising. Here's a little bit about our team. 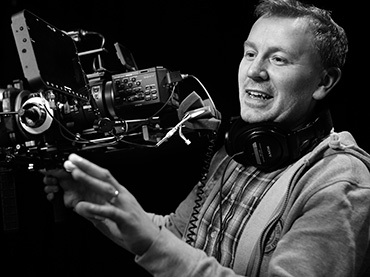 With a creative eye and attention to quality, James has over 19 years experience in video production, photography and audio engineering. James enjoys anything technical, even down to developing his own high speed electric kart that recently beat the track record! His skills are so wide and varied to list them, you'd be here for an hour reading it! 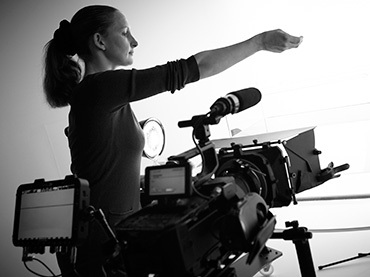 Our technical support and production coordinator, Nicola will make sure your shoot runs smoothly and will arrange the finer, important details. She also has a keen eye for continuity and attention to detail and doesn't miss a trick. A former gymnast, in her spare time you'll find her bouncing on a trampoline! We have worked with a wide selection of clients over the years, here are just a few of them.